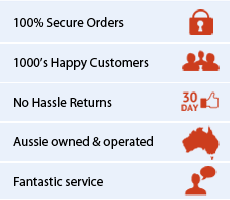 Looking to buy Wholesale Nurse Supplies in Australia? We are happy to take bulk orders of nurse supplies & nursing equipment, and we now have a dedicated Account Manager to help you make purchasing decisions, and provide quotes. Due to our access to a vast range of nursing supplies and our strong buying power in the market, we are able to offer extremely competitive pricing and freight options, anywhere in Australia. Do you qualify for discount pricing? Please note that we have a minimum order for a discount on wholesale orders, depending on value. We are happy to discuss your requirements, so please get in touch if you have any questions. For any enquiries on product range and pricing/quotes, please call us on (03) 9040 2319, or email us here.